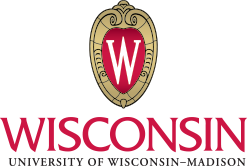 In regards to the UW System logos and collateral, please see the UW System Brand Style Guide for the most current UW System specifications. 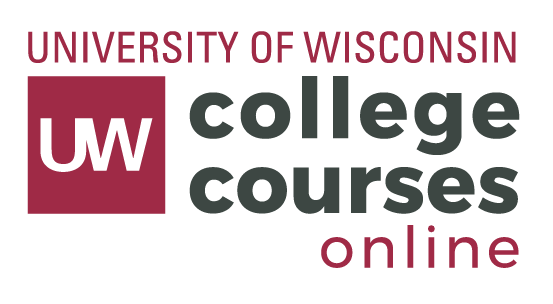 More information on colors is available on the UW System website. 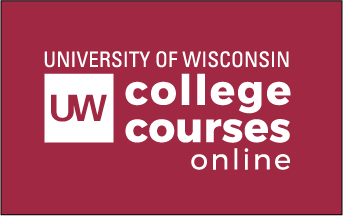 Each four-year campus of the University of Wisconsin System manages and updates their own graphic standards. 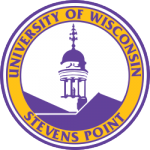 The media department at CEOEL keeps a library of all UW System four-year campuses which may not always be current. If unsure about the most current version of a campus logo please follow the links in this document or search for the campus graphic standards. All provided information is current as of 7/21/16.